Simultaneous interpretation allows participants to hear the audio of a meeting room in their native language. To do this, a participant indicates their language preference when joining the call and is placed in a separate audio channel where the participant can hear what is said in the meeting room translated into their own language. The participant must be on a telephone connection to use simultaneous interpretation. Up to six languages can be supported and all languages are translated (i.e. German speaker will be translated into French for a French speaker). There is an extra charge for this feature based on each language per minute. 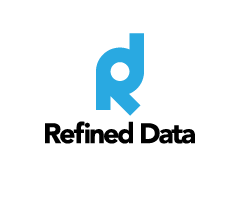 For additional information on simultaneous interpretation, please contact support@refineddata.com.